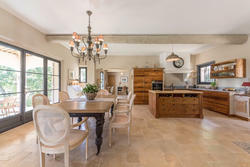 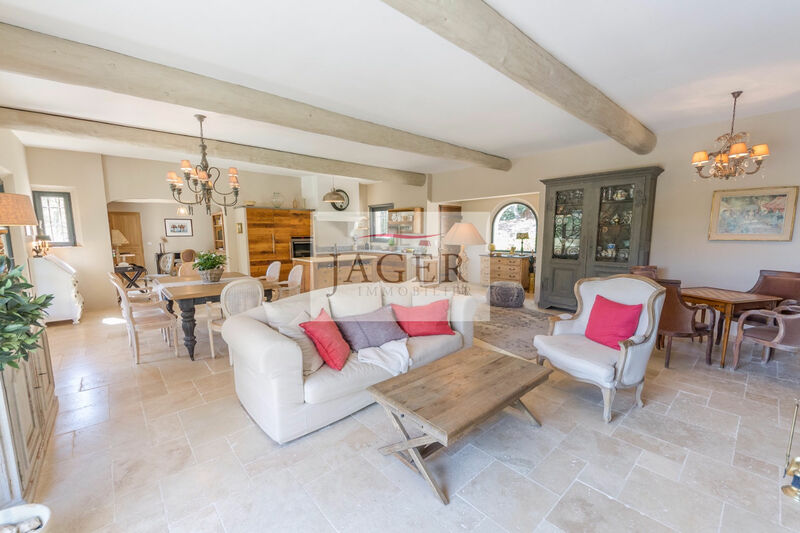 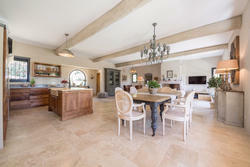 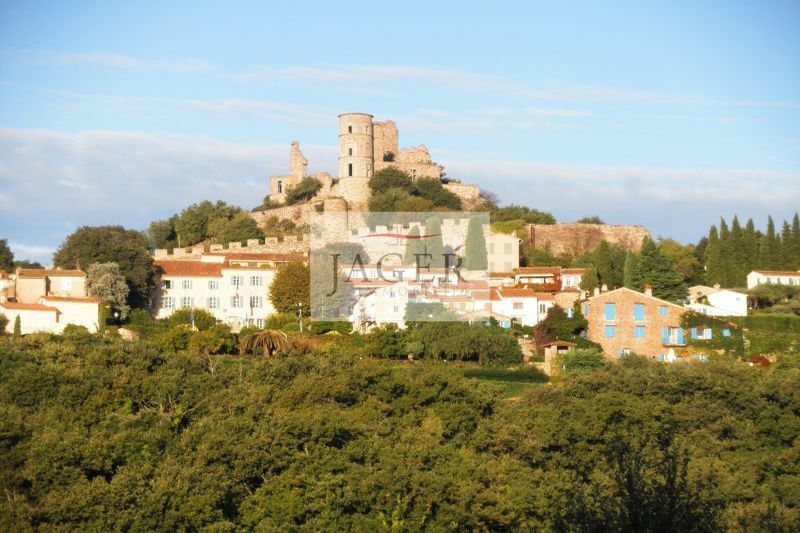 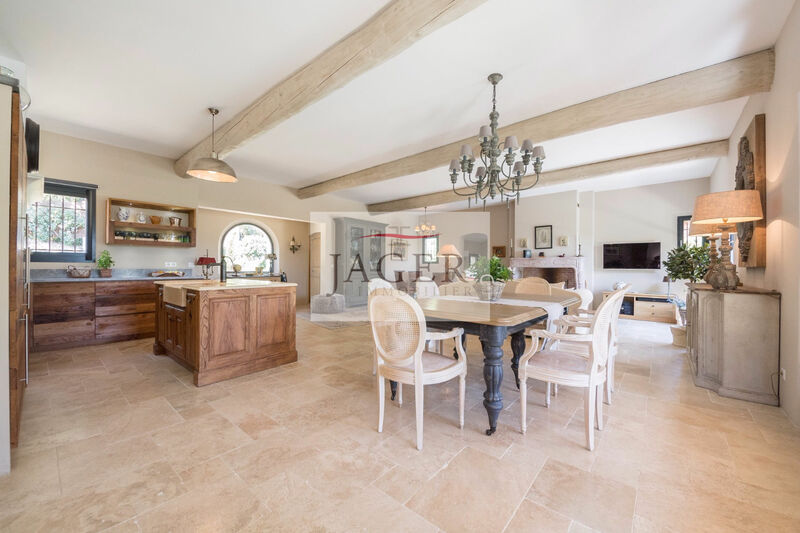 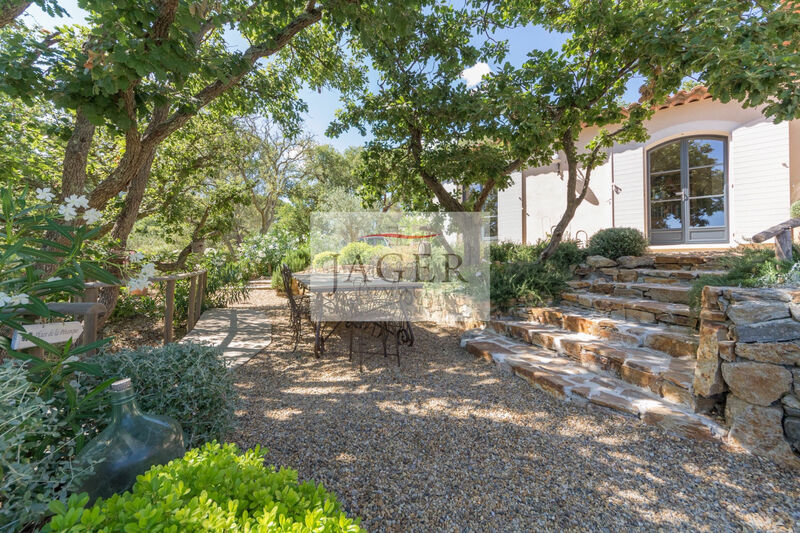 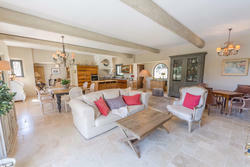 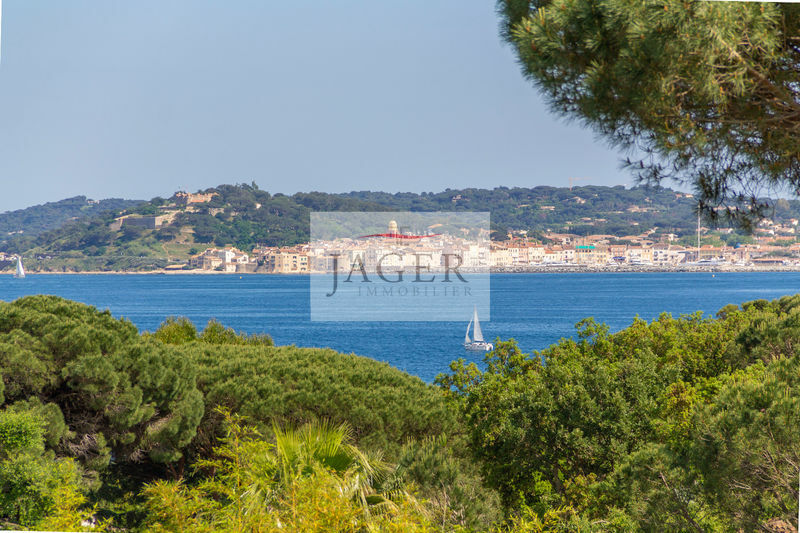 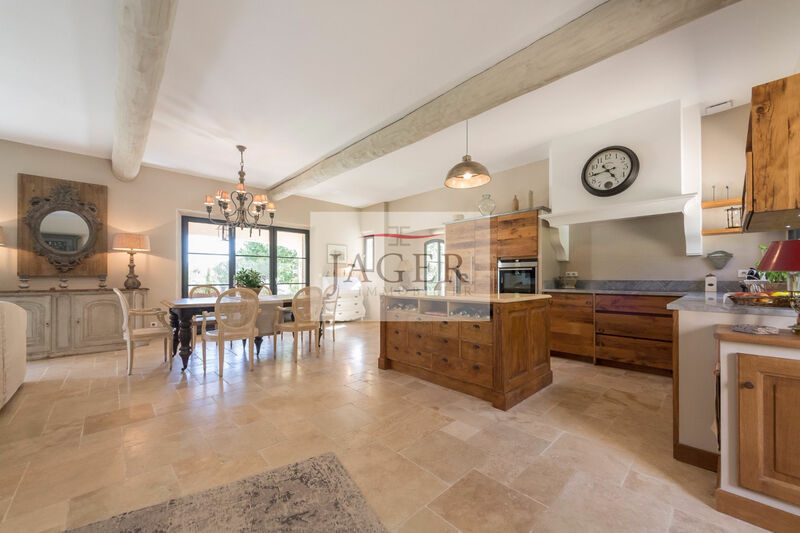 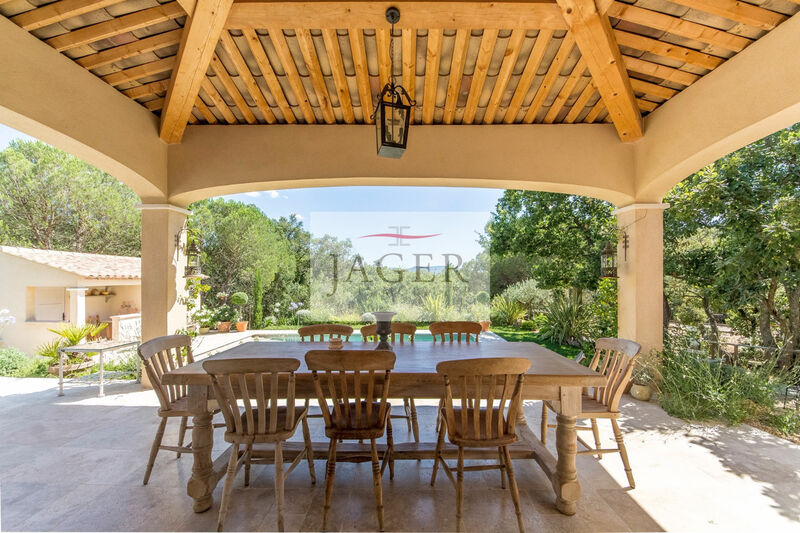 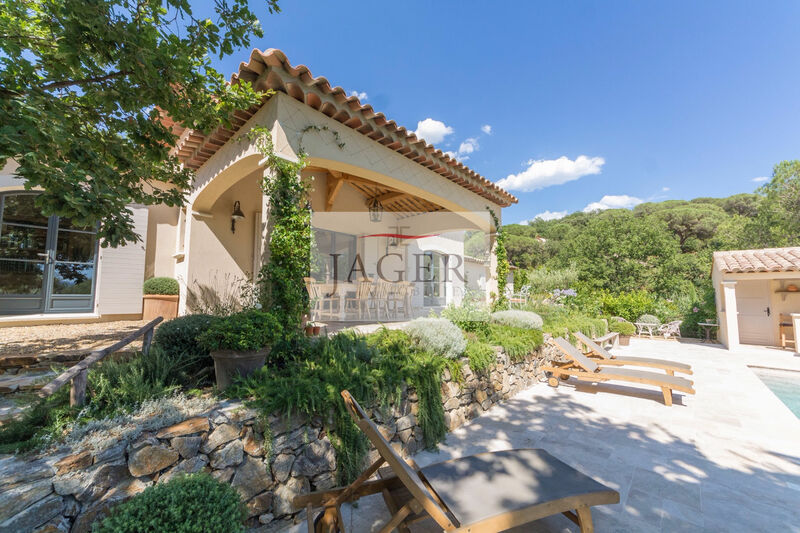 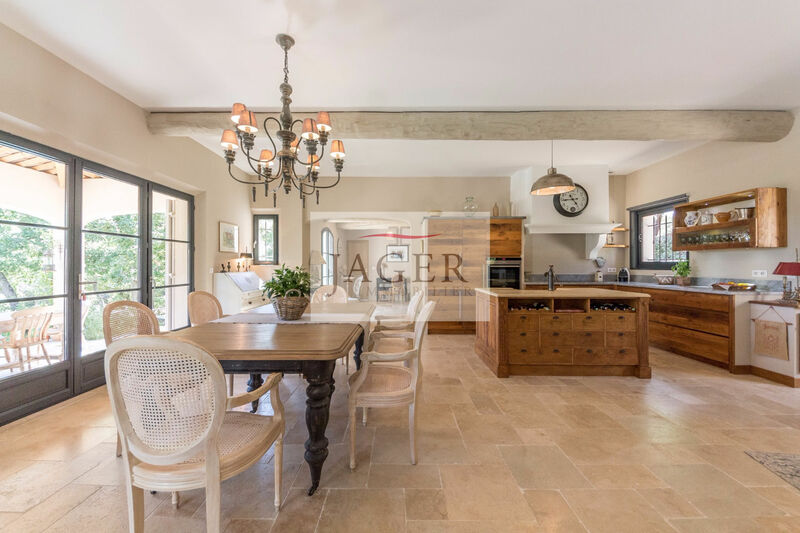 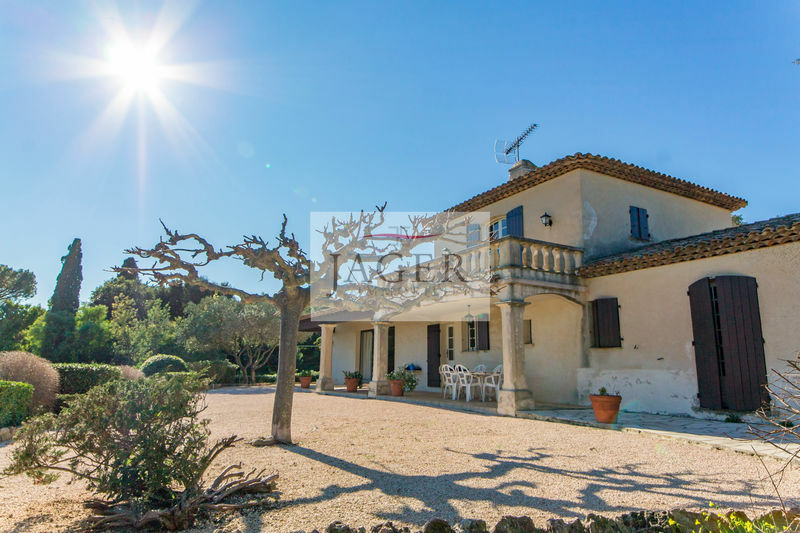 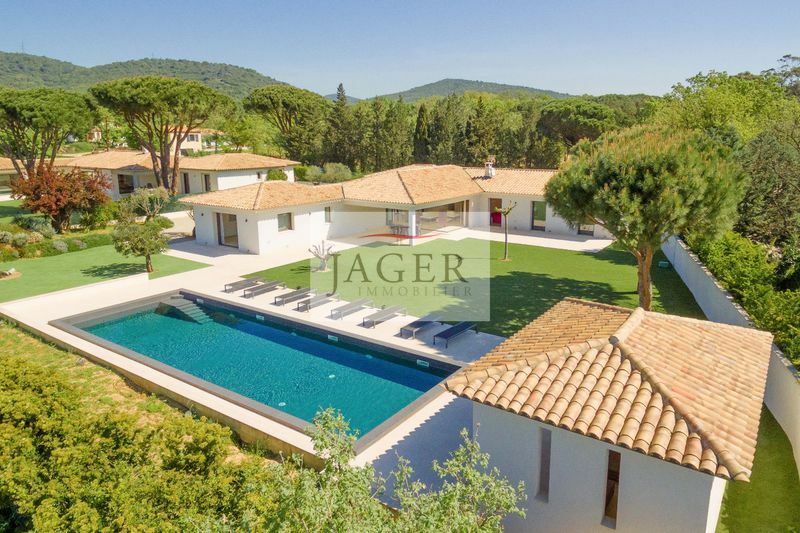 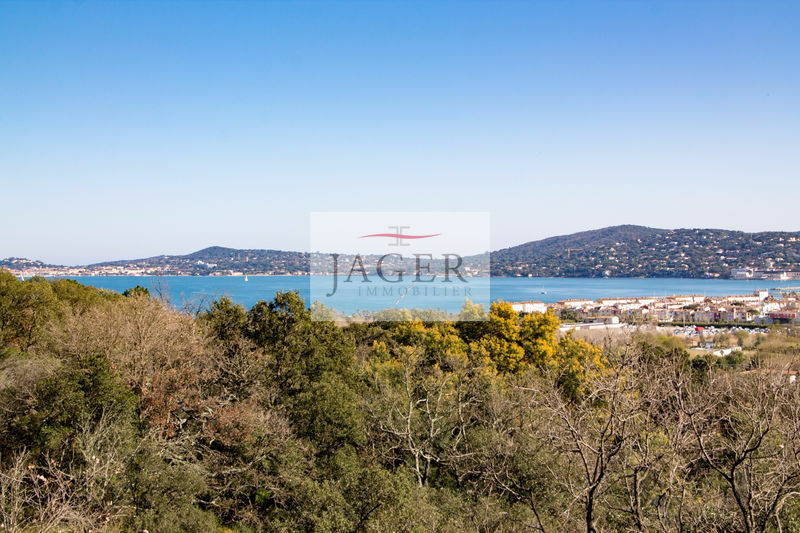 Authentic Provençal high end style, quiet and close to the village, the sea and services. 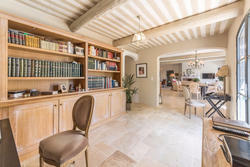 Comfortable living room including fireplace, dining room, open kitchen and office / library area. 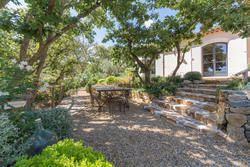 All opening onto a covered terrace. Master bedroom is giving onto a terrace and the pool. 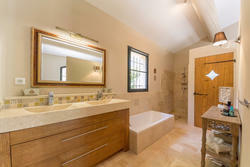 2 other bedrooms share a shower room. 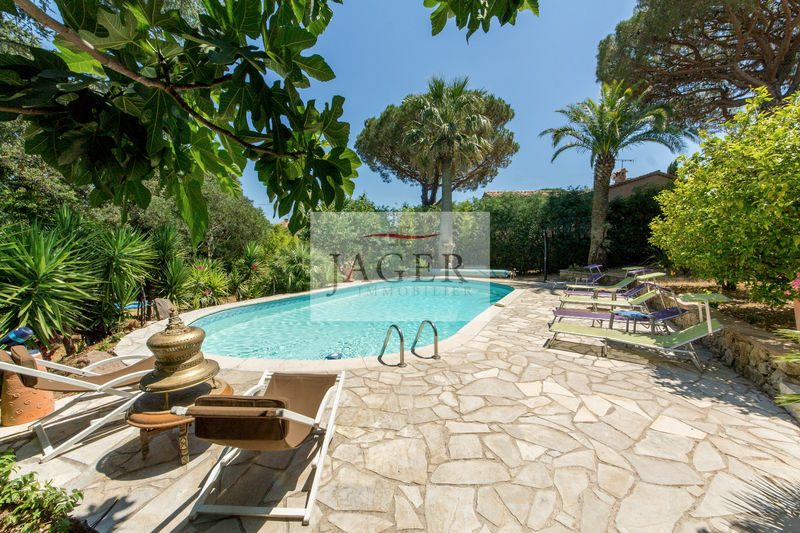 Heated pool of 9 x 4,5m with a poolhouse that can be converted into a 4th bedroom. Heating and cooling system by the floor. 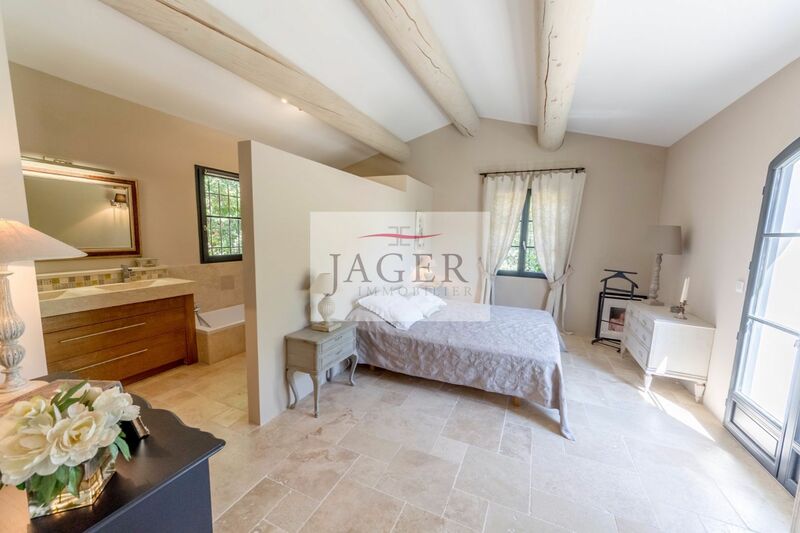 Cellar, laundry room, automatic gate, fenced, well.